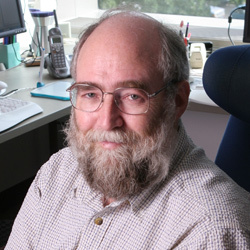 Forbus, Walter P. Murphy Professor of Computer Science, and his team have developed a new solution called “Sketch Worksheets,” a software equivalent of pencil and paper worksheets commonly found in classrooms. The difference? The software can also provide on-the-spot feedback by analyzing student sketches and then comparing them to the instructor’s sketches.